Adam Klein, a Super Fan of the game since age 9, is about to witness the Survivor merge. Adam is a 25-year-old strategic planner and manager for a non-profit homeless shelter from San Francisco, CA. 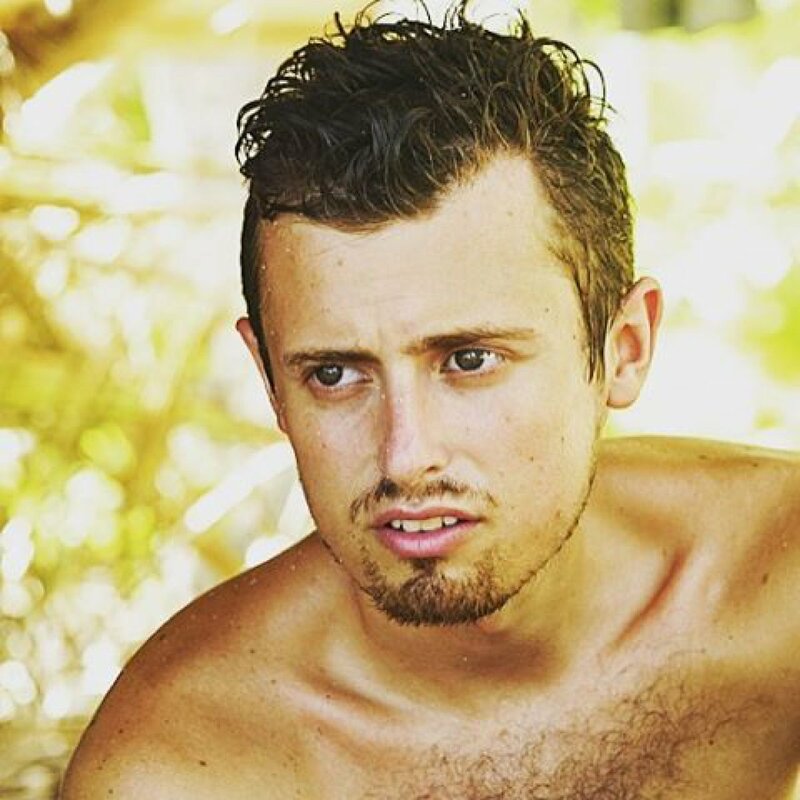 Before entering Survivor, Adam said his fellow competitors wouldn't know the power of his punch "until they are already knocked out." Adam considers himself a well-rounded player since he's social, strategic and can at least hold his own in challenges. He's currently got a leg up on the competition because he has a hidden Immunity Idol going into the merge. - Adam's grandmother survived Auschwitz and his mother Susie was fighting Stage 4 lung cancer while he was filming Survivor this past spring, causing Adam to note that his "biggest dream" of playing Survivor was coming true at the same time that his "worst nightmare" was unfolding at home. Sadly, Susie lost her cancer battle on May 14 only days after Adam returned home from filming Survivor. - Adam tried to get on Survivor for three years, and his third time applying did the trick. He told Parade he almost got on the Blood vs. Water season with his mom.